If you are looking to play in a sand volleyball league and meet new friends in Tucson, Arizona, you’ve come to the right place! 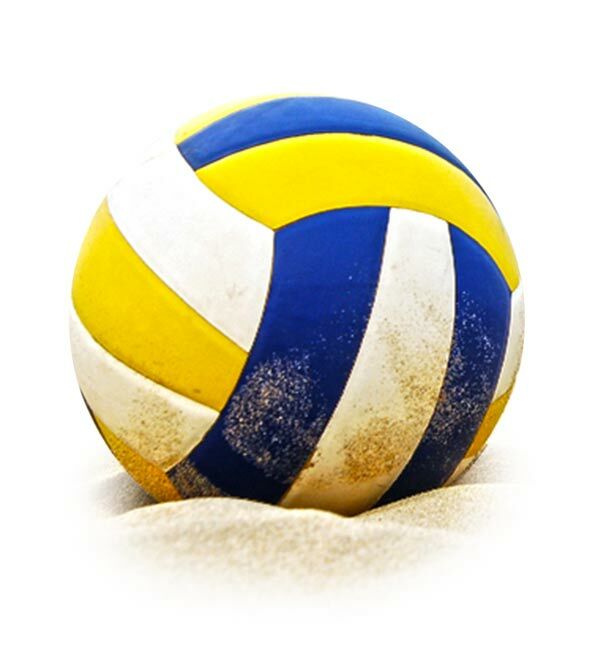 Sports Park Tucson offers 2v2, 4v4 and 6v6 sand volleyball leagues. Sports Park Tucson has volleyball leagues for teams who want to just have fun in our social (C, and Recreational divisions) league and for teams that want some competition in our more competitive leagues (A, and B divisions). Open division is for the elite volleyball players whose skills are top notch, with clean hand setting, fast defense and hard hitting and accurate attacks. “A” division is for the competitive volleyball players with good skills. Clean hand sets and accurate pass sets, good defense and improving accuracy with hard attacks. “B” division is for those intermediate or better who are attempting clean hand sets, but pass set well and cover well defensively. Their attacks are more placed with accuracy, but are improving on hard hitting. “C” division is for volleyball players who know the rules and are working on improving all aspects of the game. Pass setting is normal. Defense and attacks are improving, while these players are having fun. Recreational is for the volleyball players who want to play volleyball but who are just starting. Outdoor rules will still be enforced but will be more on the relaxed side.